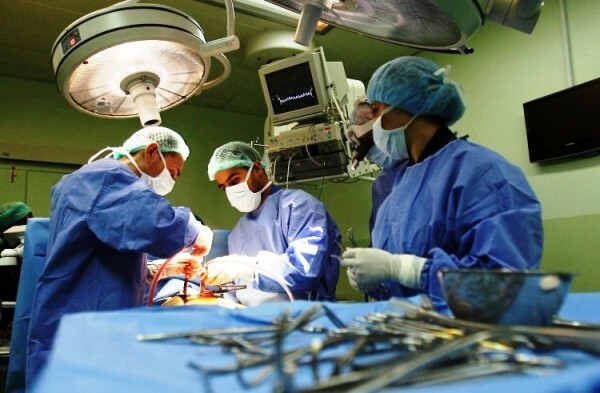 Labaid Specialized Hospital, a concern of Labaid Group is the only multi-disciplinary super-specialty tertiary care hospital in Bangladesh, confidently providing comprehensive health care with the latest medical, surgical and diagnostic facilities. These services are provided by expert medical professionals, skilled nurses and technologists using state-of-the-art technology. 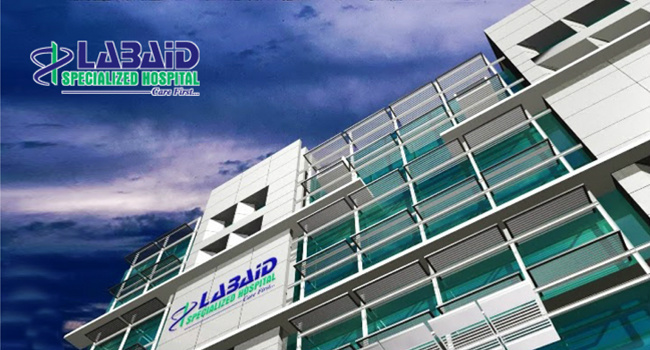 Labaid Specialized Hospitalhas all the characteristics of a world-class hospital with wide range of services and specialists, equipments and technology, ambience and service quality. The hospital is a showcase of synergy of medical technology and advances in IT through paperless medical records. 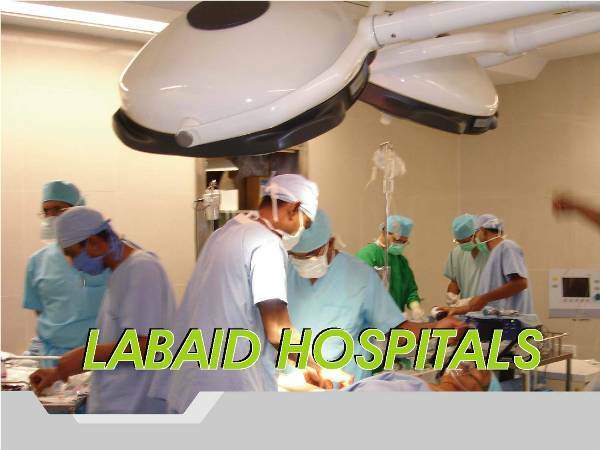 The skilled nurses, technologists and administrators of Labaid Specialized Hospital, aided by state-of-the-art equipments, provide a congenial infrastructure for the medical professionals in providing healthcare of international standards.